Verizon is the latest wireless provider to offer more data. Verizon is upping its game -- offering new data plans that give smartphone users more bang for their buck. 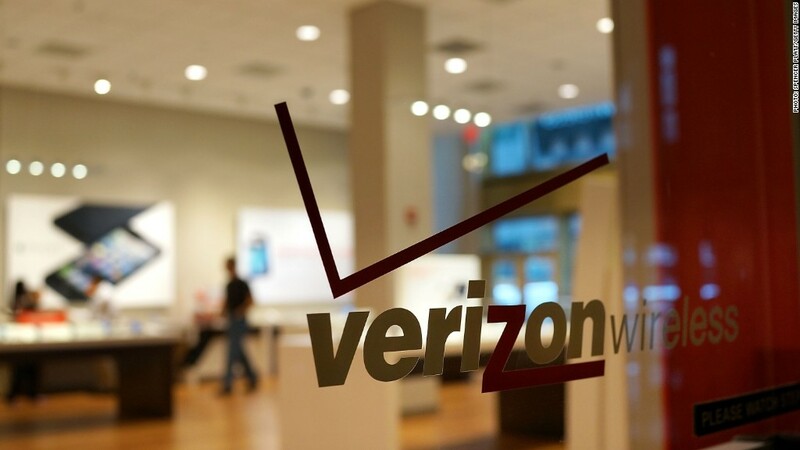 Verizon (VZ) announced the limited-time promotion the same day that rival AT&T (T) unveiled a similar offer Friday. New and existing Verizon customers will get 10GB of data for $80 per month and 15GB for $100, beginning this week under its "More Everything" program. Previously, the offer was just 6GB for $80 and 10GB for $100. Sprint (S) and T-Mobile (TMUS) have also been offering customers the chance to get more data without paying more. As smartphones become more sophisticated, consumers have been demanding more data to increase their ability to send photos, download music and watch videos. Verizon is taking on all its rivals in this price war. It's offering anyone who transfers from another carrier a $150 credit that can go towards their monthly bill. To receive the credit, customers need to sign a two-year contract and enroll in the Verizon Edge program. The offer is for a limited time, but a Verizon spokesman said no specific end date has been set.